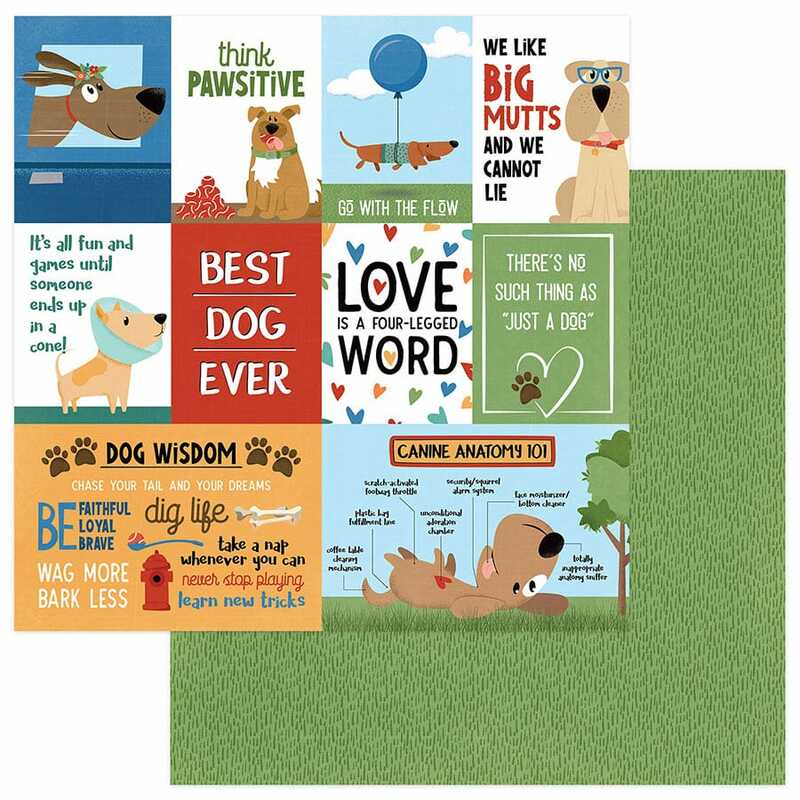 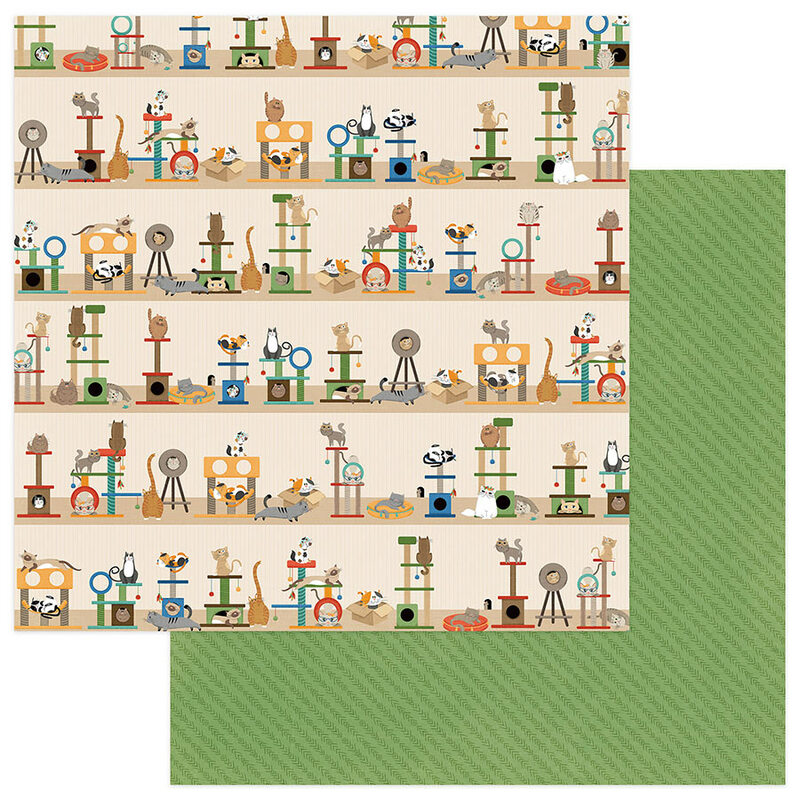 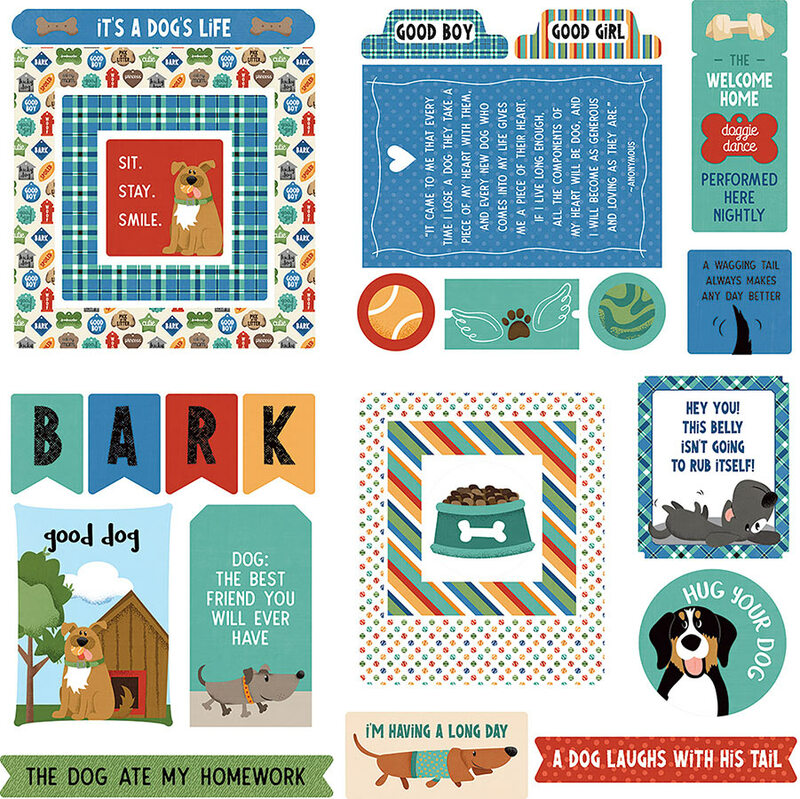 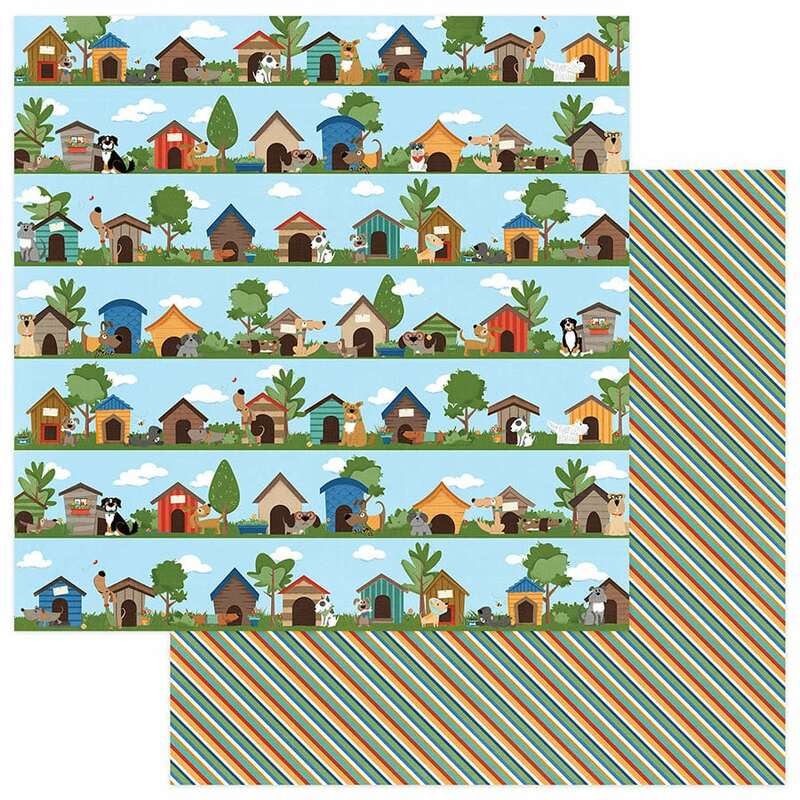 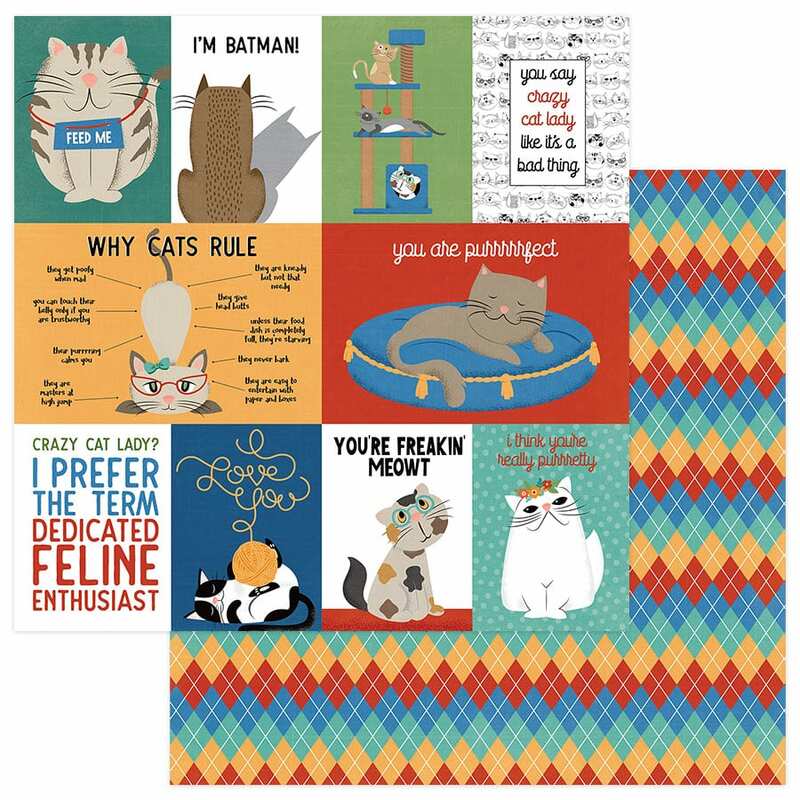 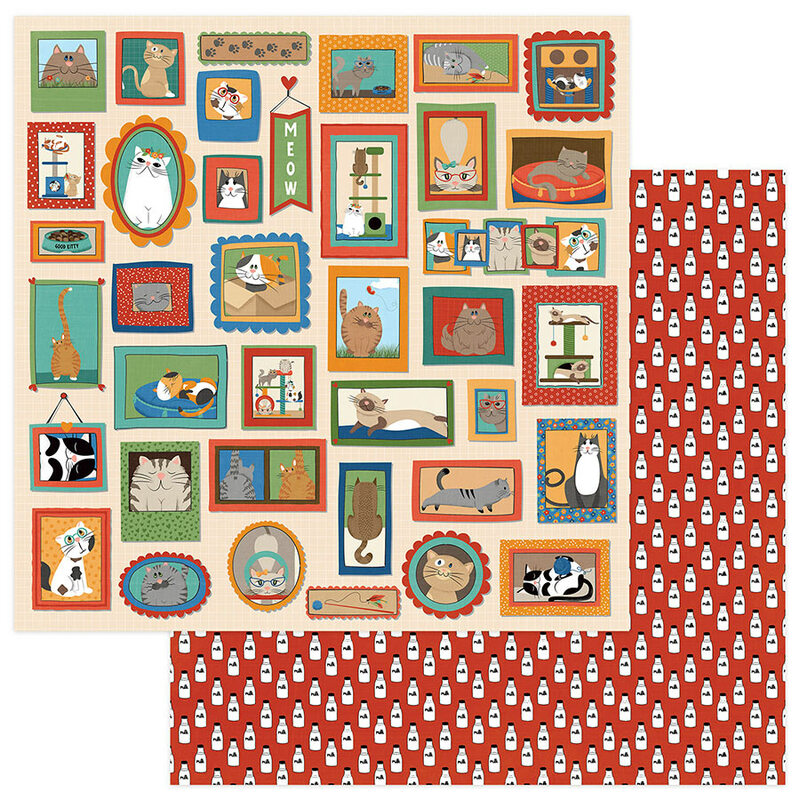 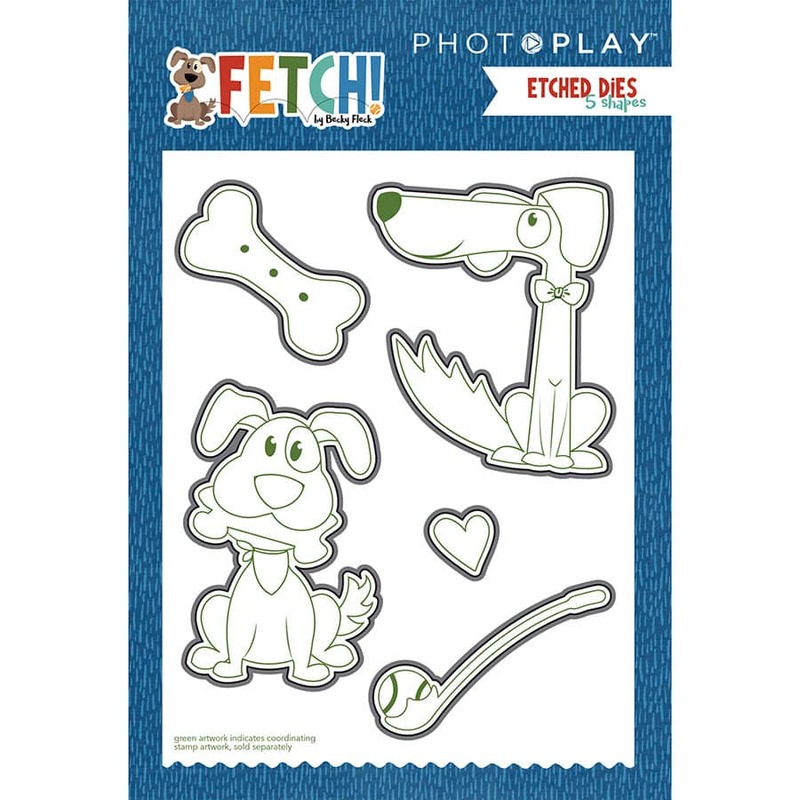 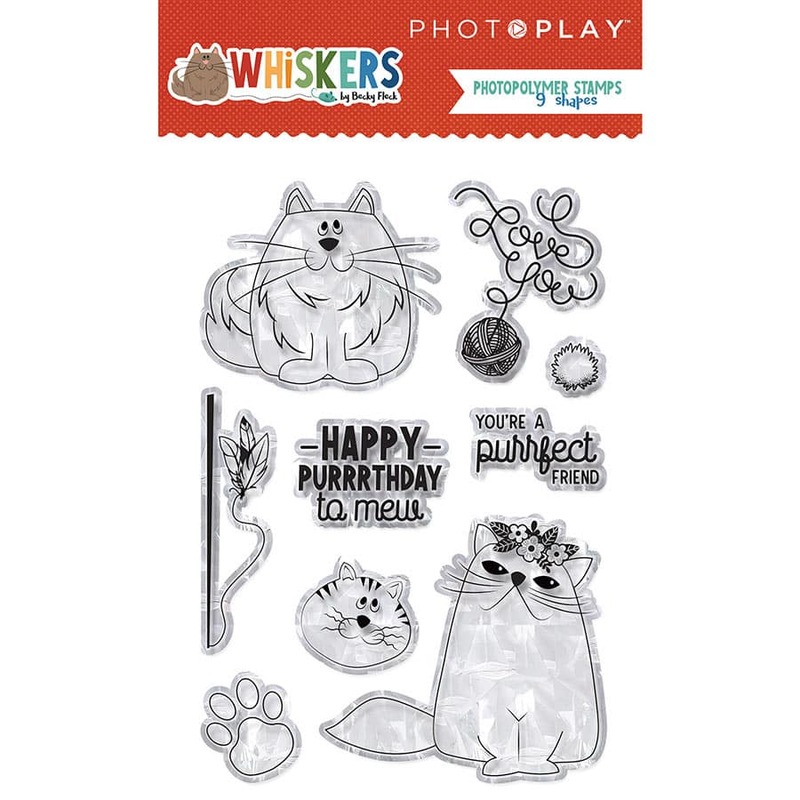 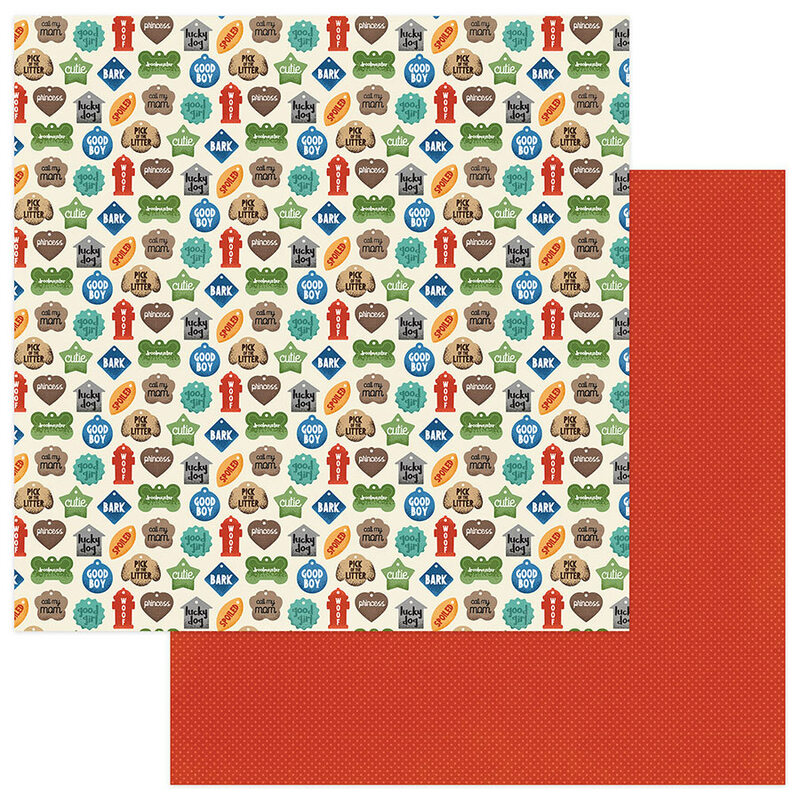 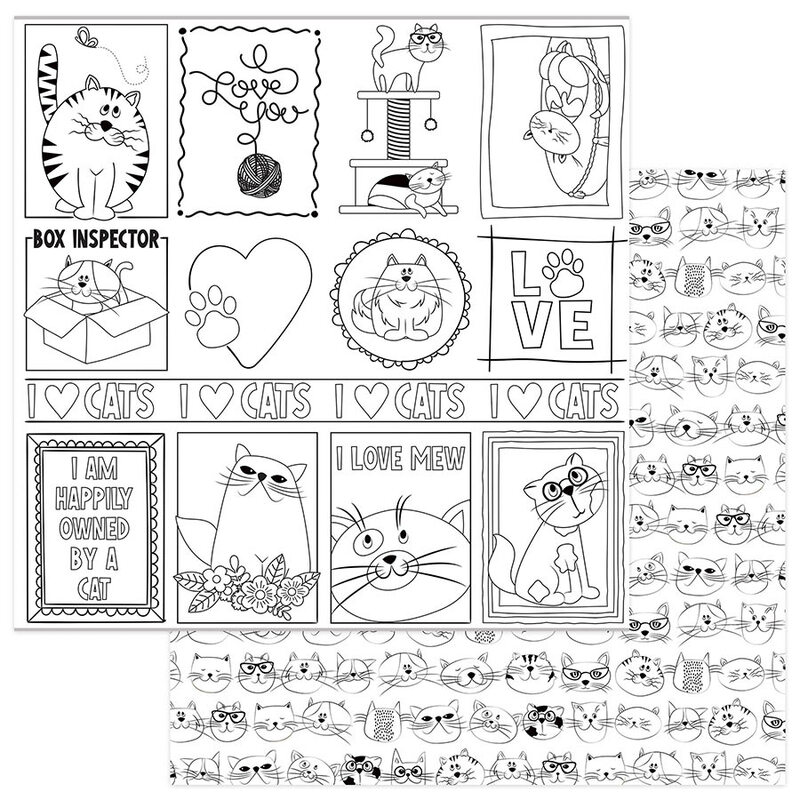 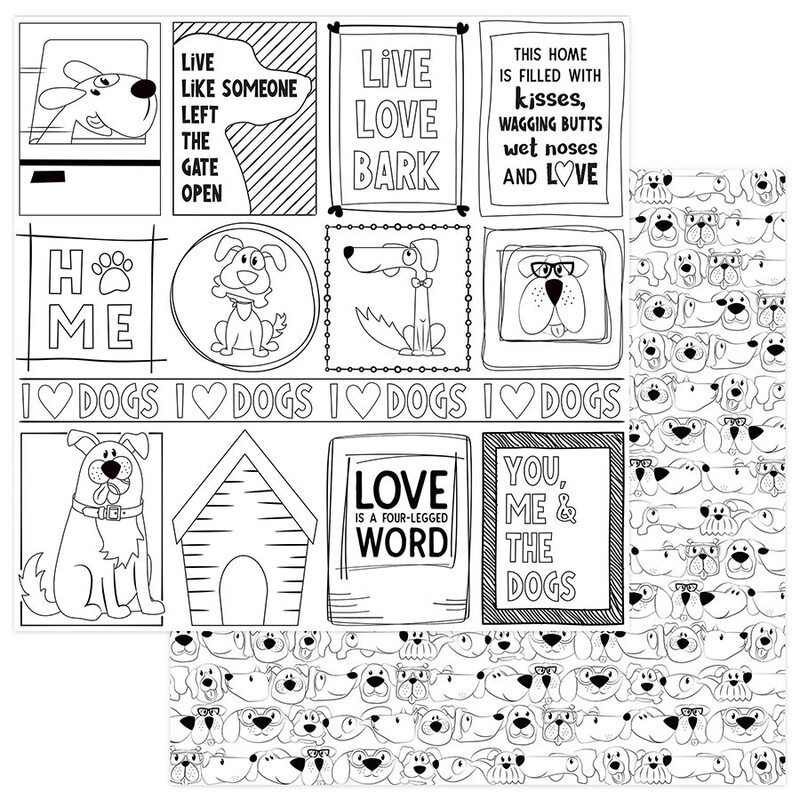 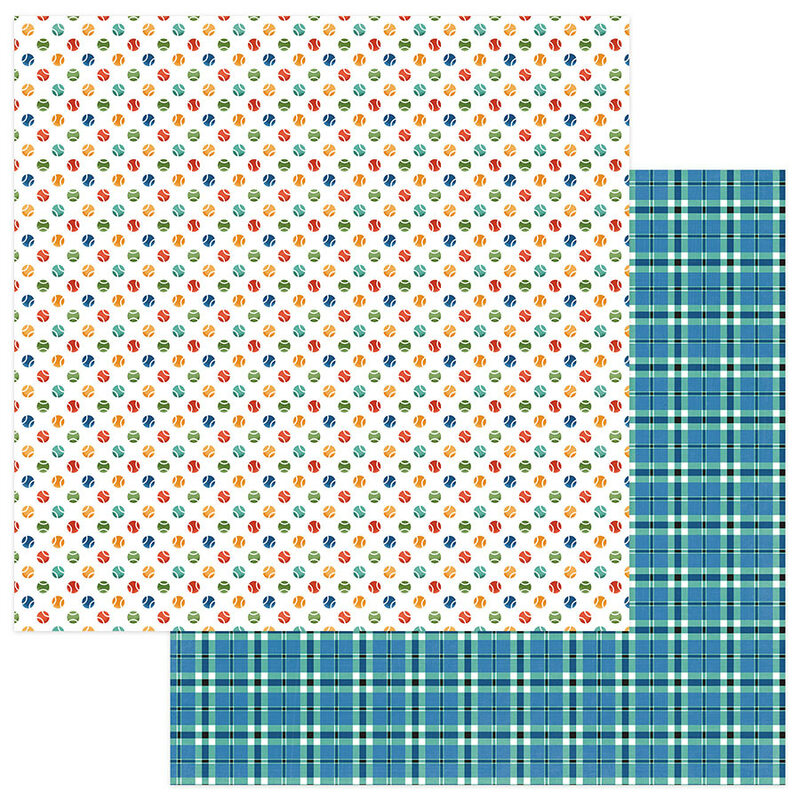 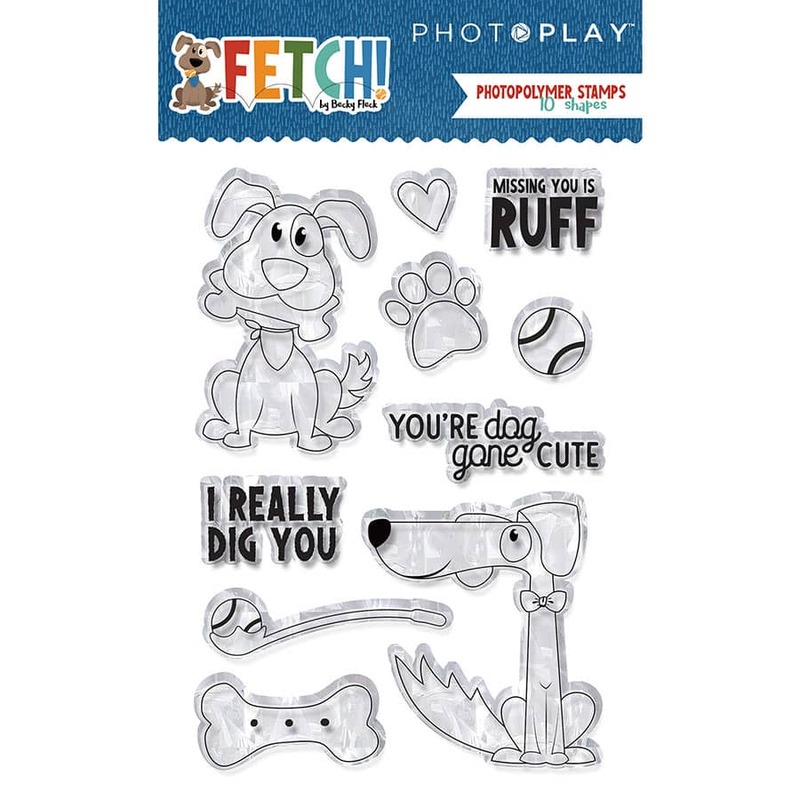 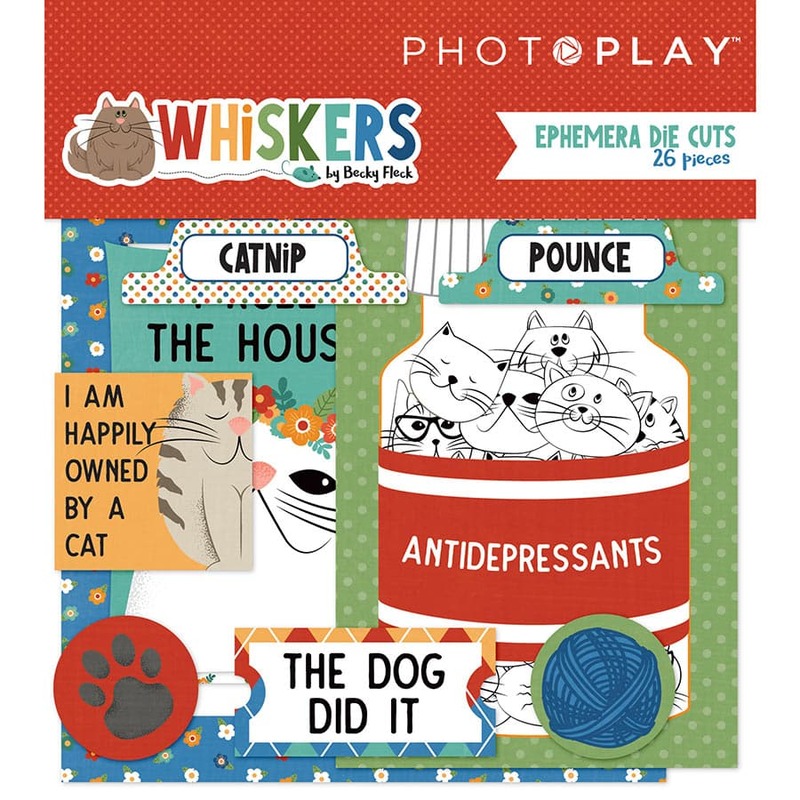 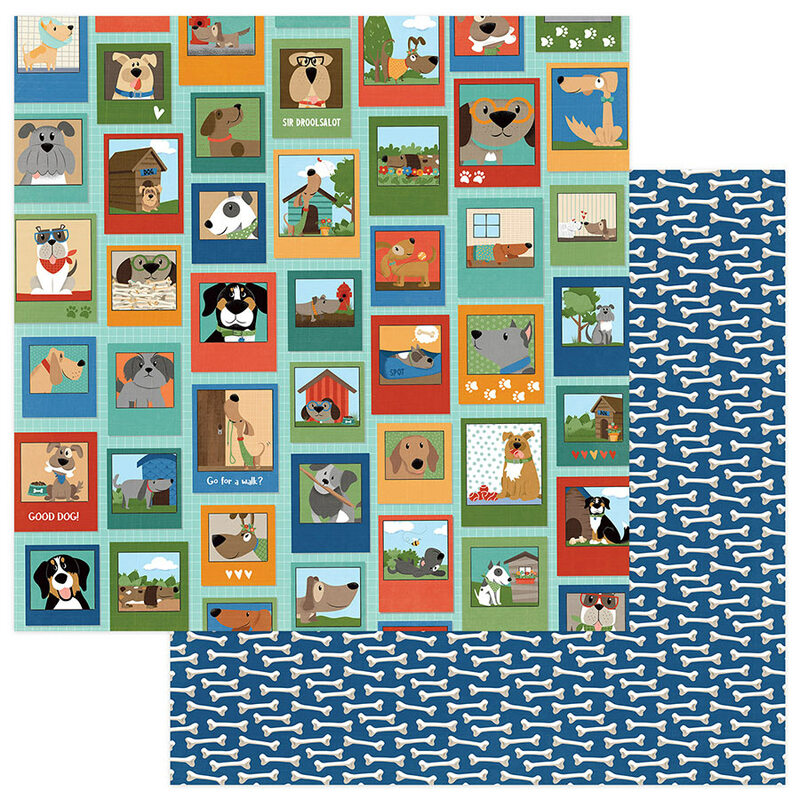 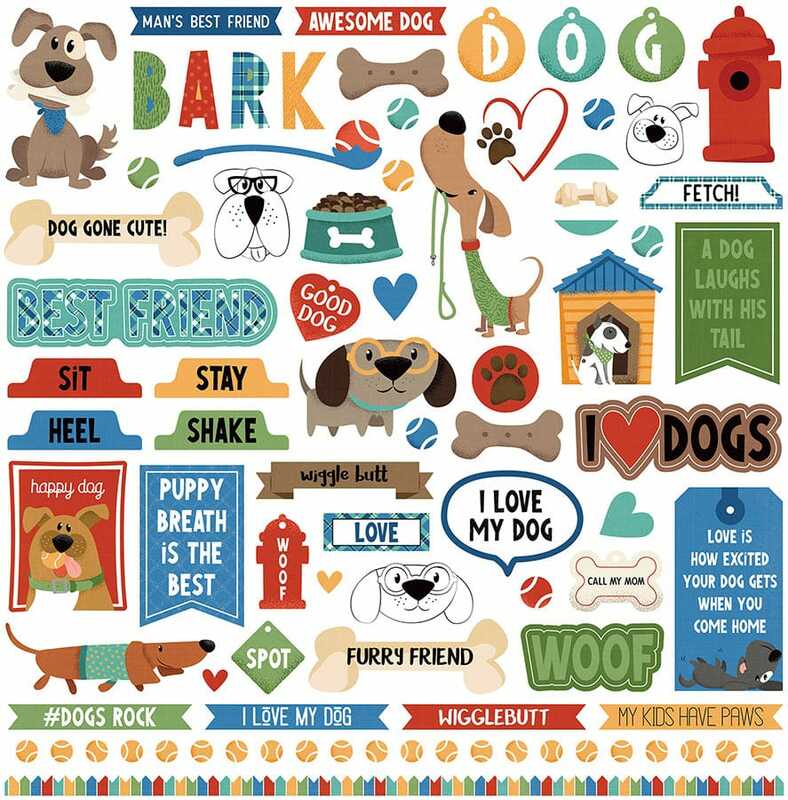 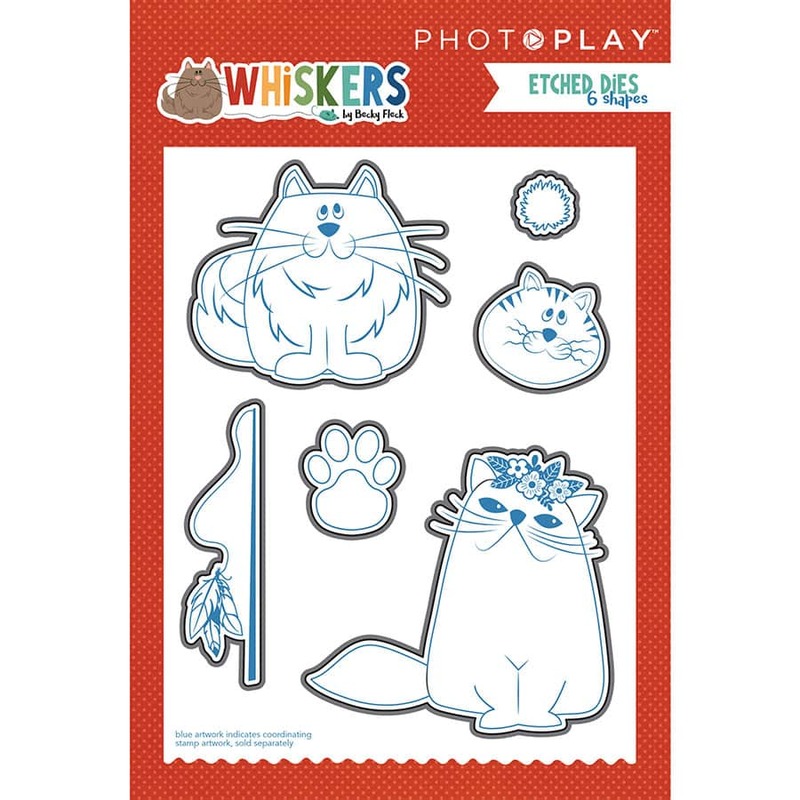 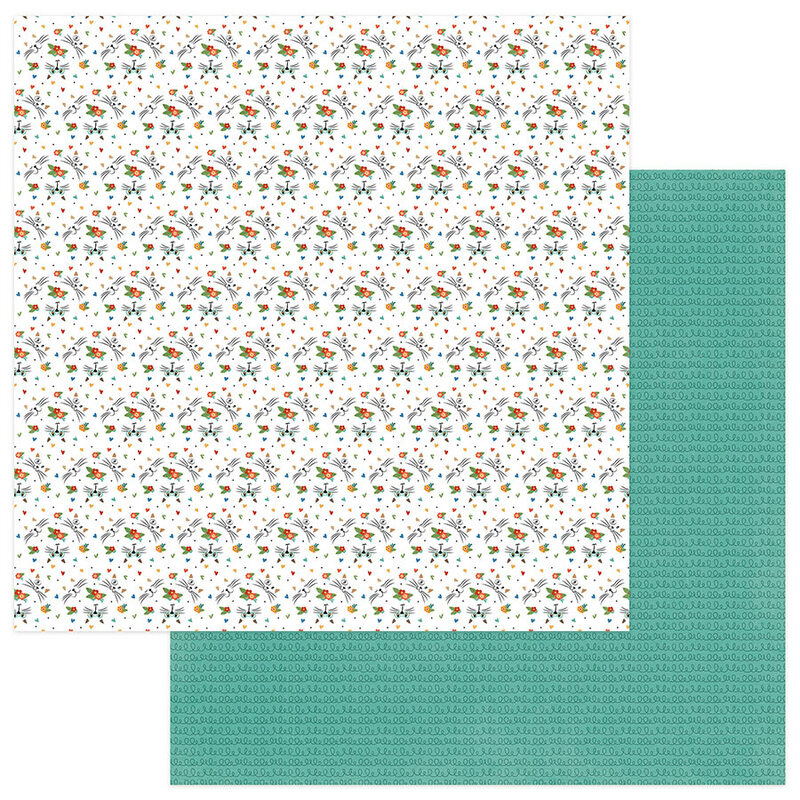 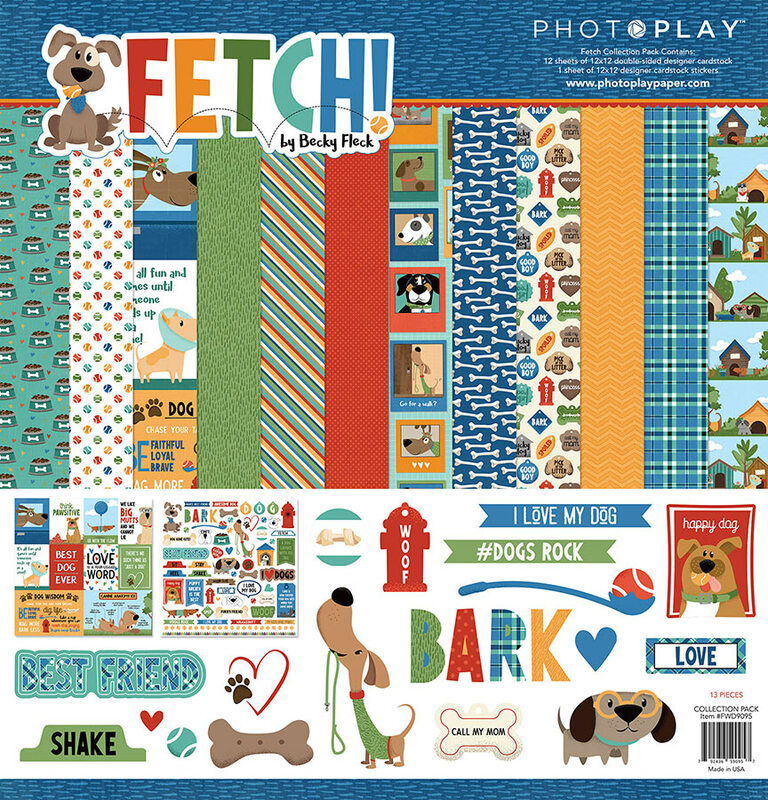 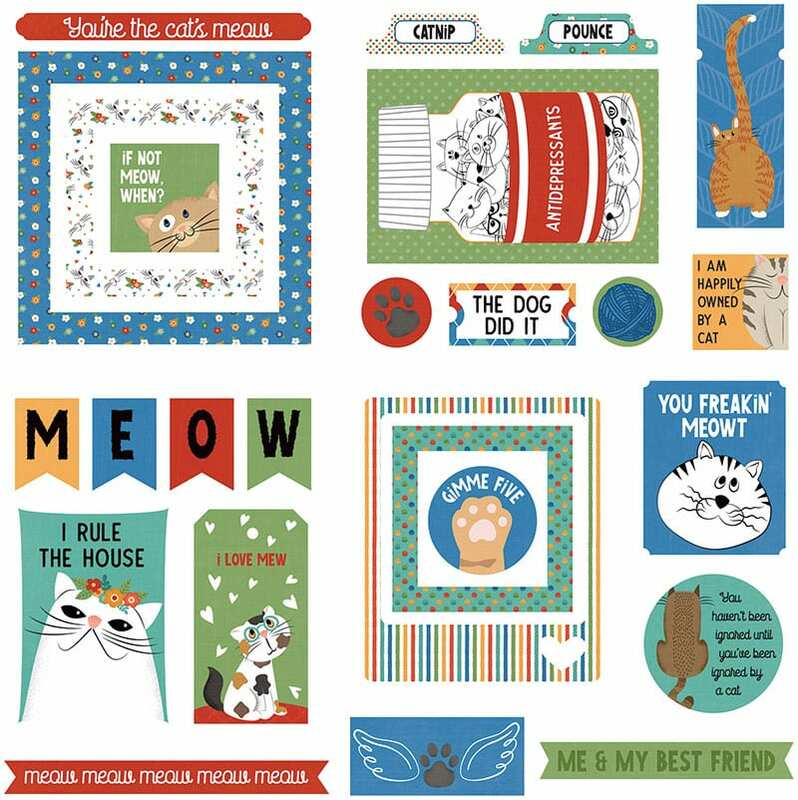 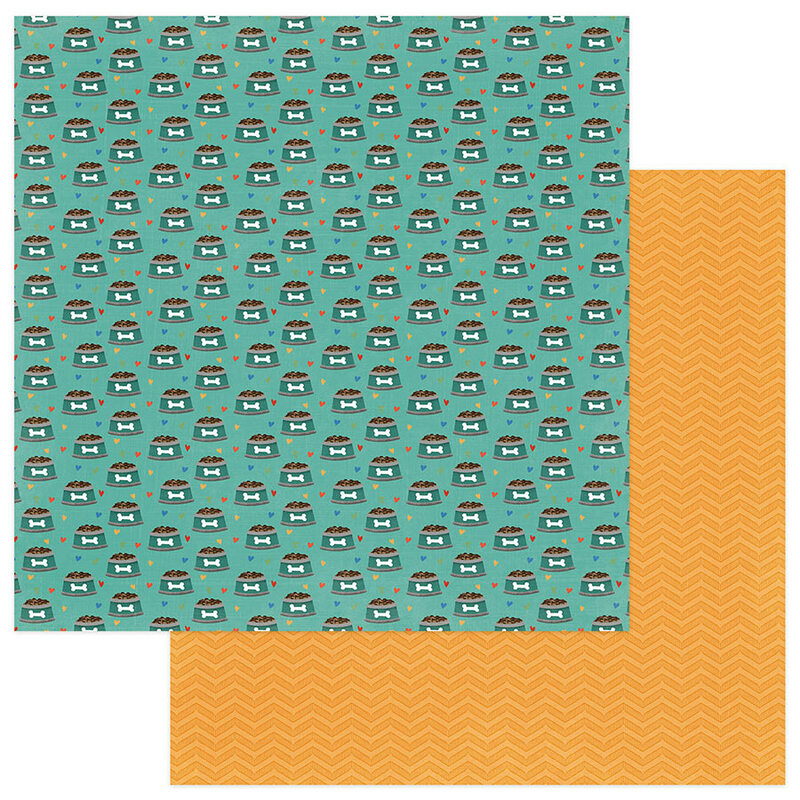 Fetch and Whiskers - Photo Play Paper Co.
From chew bones and dog houses to cat nip and tuna breath, Fetch and Whiskers is here to celebrate the dogs and cats in your life! 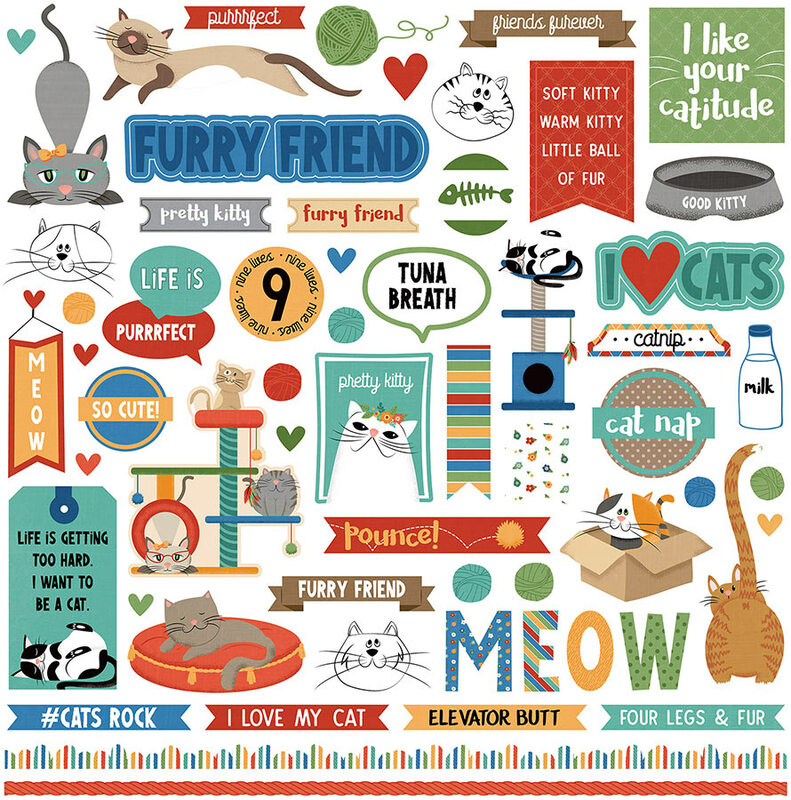 These fur-friendly collections are perfectly coordinate for those who have both! 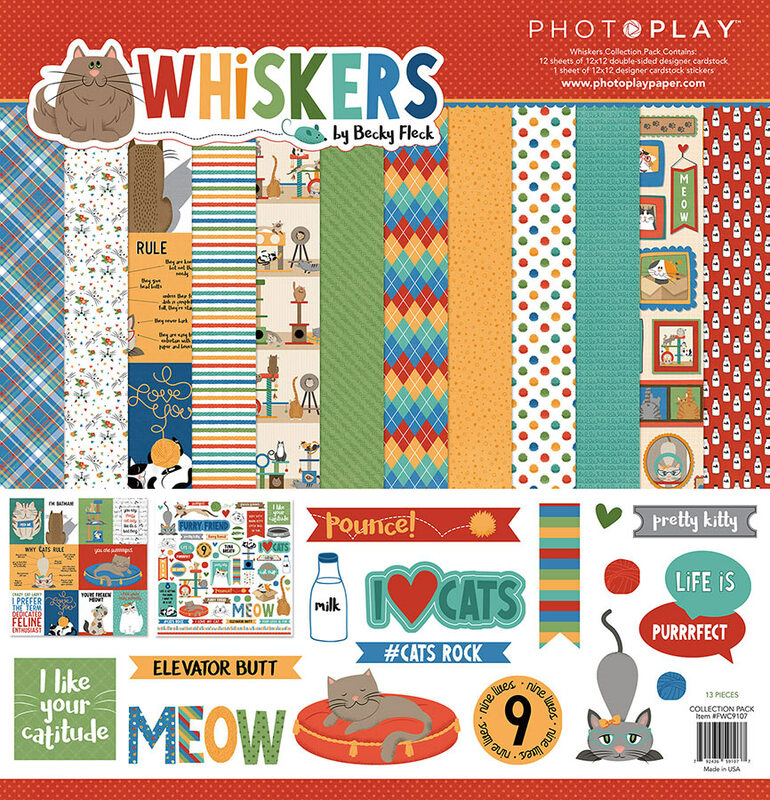 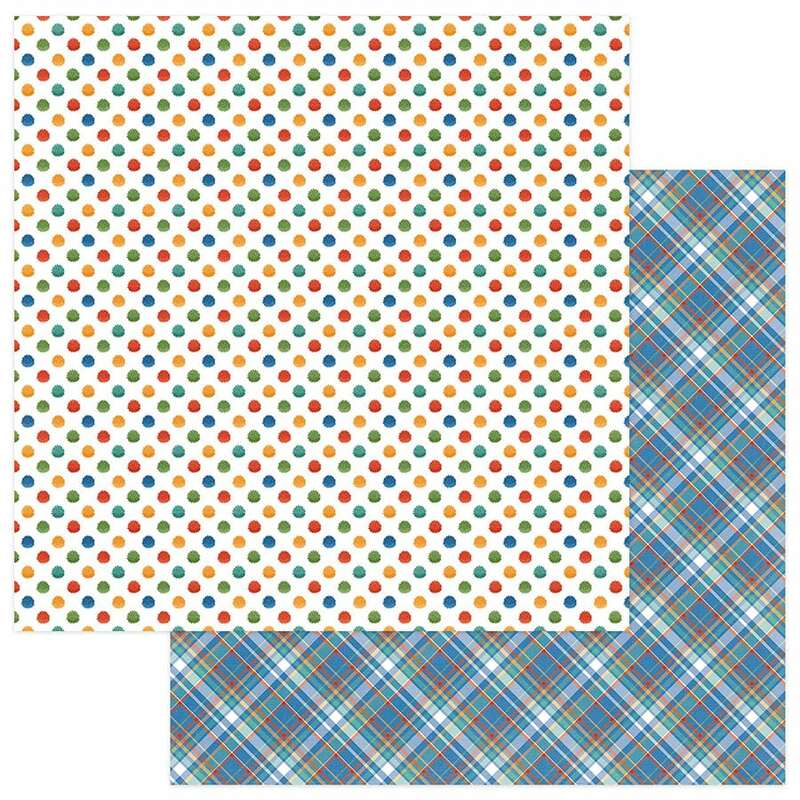 Wholesale customers: Contact Jody at jody@photoplaypaper.com (or) (801) 420-0095 to set up your account, download order forms, catalogs & images. 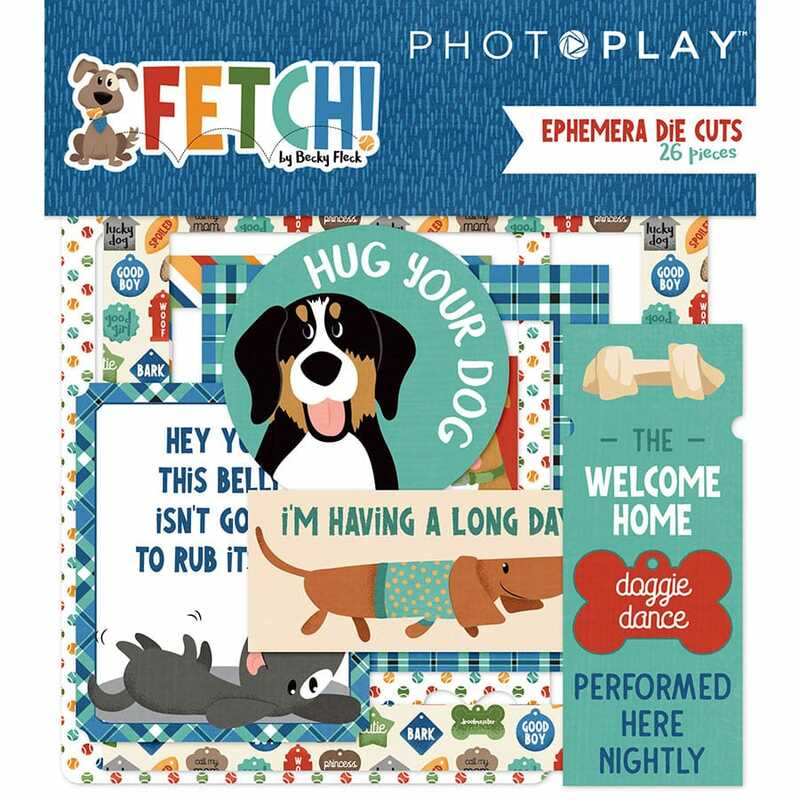 Keep up with PHOTOPLAY! 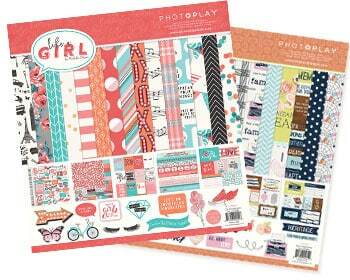 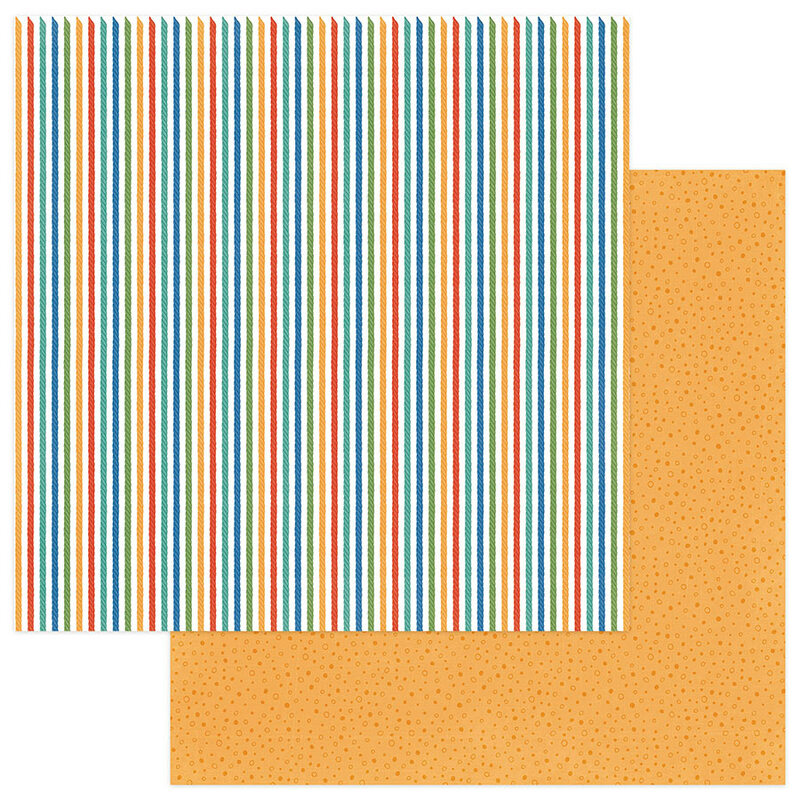 Join the fun: contests, product releases, & inspiration.